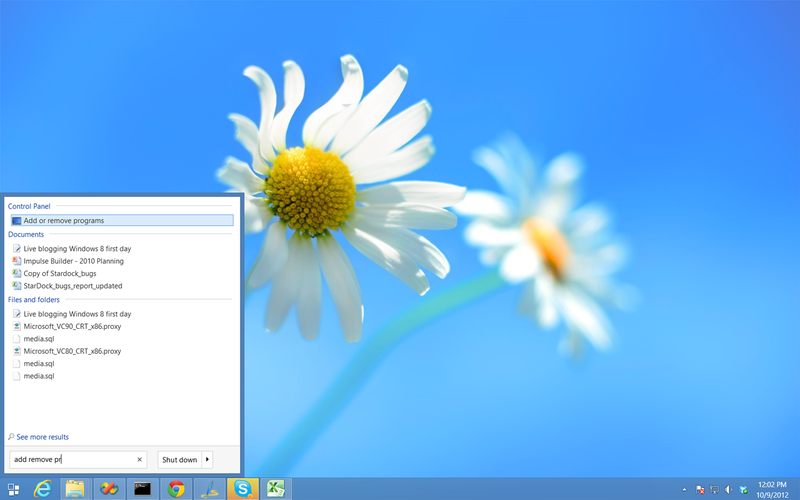 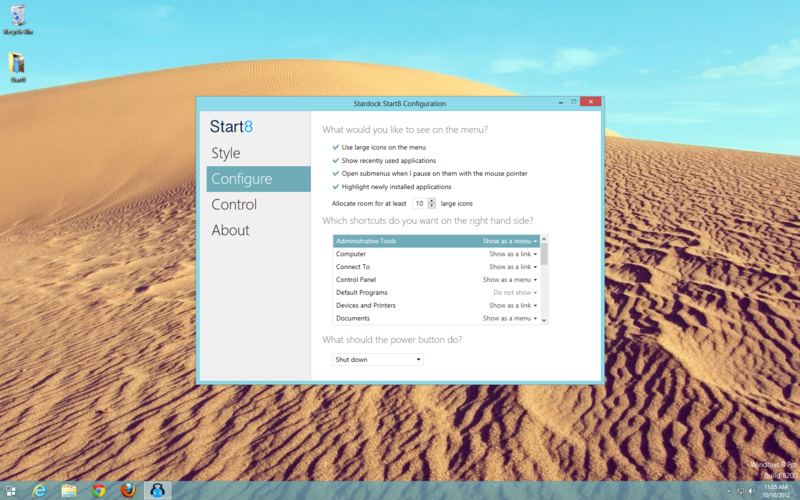 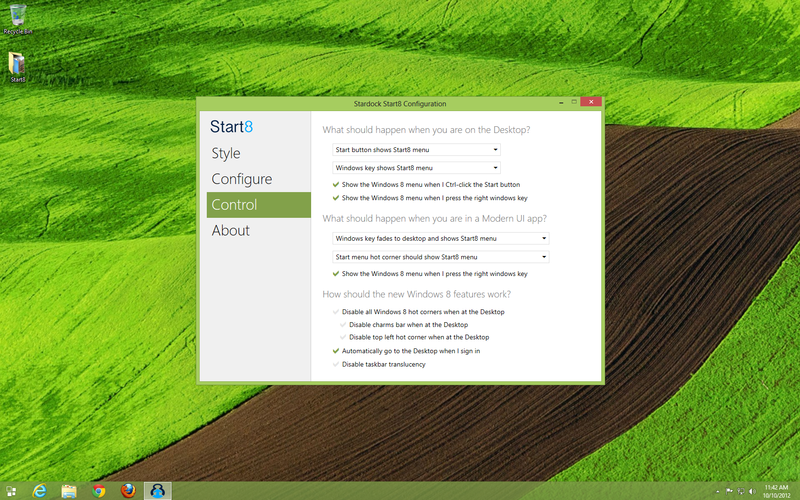 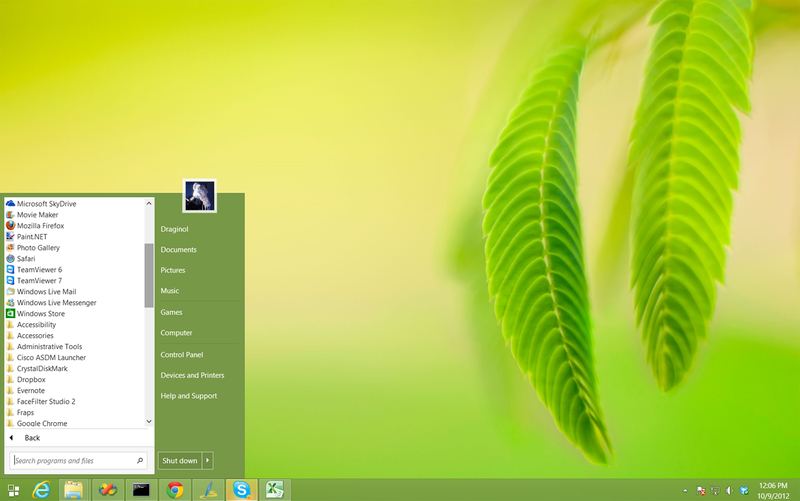 Return the Start Menu to Windows® 8 and personalize your start screen with this dynamic duo. 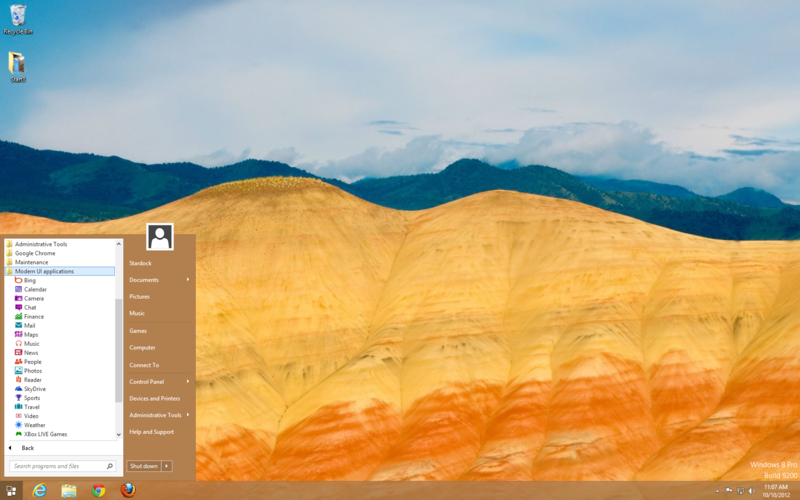 Did you get a new PC or recently upgrade to Windows 8? 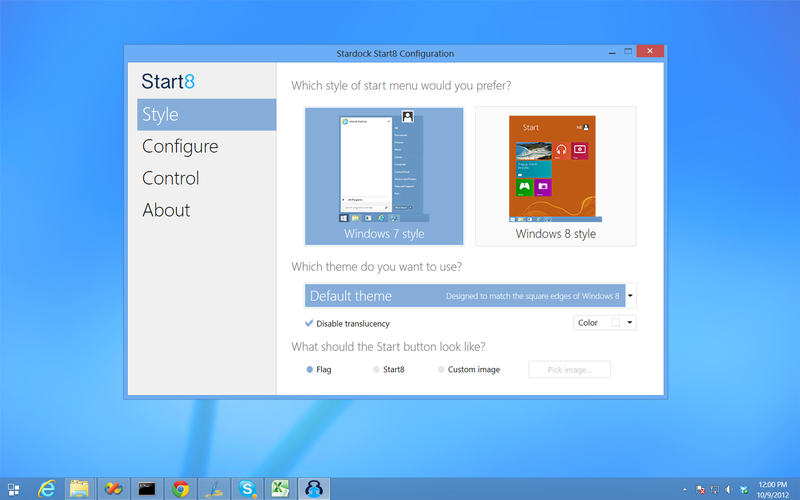 Stardock has created a new bundle to ease your transition and add personalization capabilities to your new OS.